Beidh Bealtaine agus Lá na Filíochta á cheiliúradh againn ag an gcéad REIC eile. Bígí linn le fáilte a chur roimh an samhradh! // This REIC will celebrate both Bealtaine, and #PoetryDayIRL. Is oíche filíochta dhátheangach (nó ilteangach!) í REIC. Ní gá do gach éinne Gaeilge a úsáid ach cuirfear fáilte roimh an Ghaeilge i gcónaí. 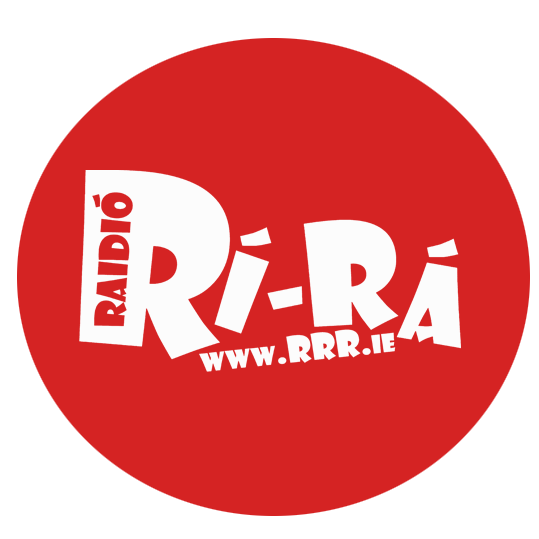 Cuirfidh bean an tí Ciara Ní É fáilte roimh baill den lucht féachana teacht ar ardán mar chuid den mic oscailte agus beidh fáilte roimh chách páirt a ghlacadh. Chun áit ar an ardán a chinntiú seol ríomhphost chuig reic.eire@gmail.com. Is dócha go mbeidh spásanna ar an oíche más fearr leat é a fhágáil go dtí sin. Doirse ag 7, cuirfear tús leis an imeacht ag a 8, agus is dócha go mbeidh sé thart faoina 10 is dócha. Deas am cainte a thabhairt do gach duine roimh an bus abhaile! 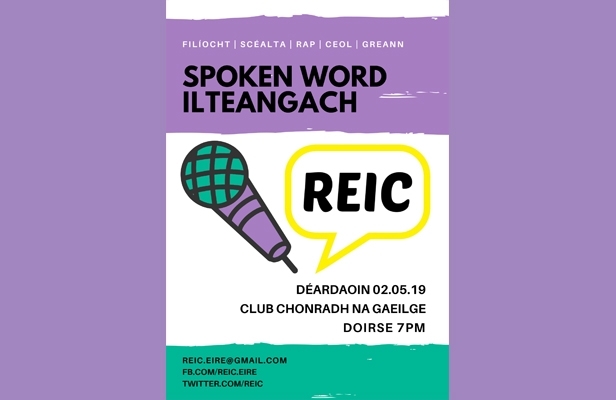 REIC is a bilingual spoken word event featuring poetry, rap, music, storytelling, and everything else you can think of! It is an open space where performances as Gaeilge are welcomed. The theme of Poetry Day 2019 is 'Truth or Dare' - do you dare perform a piece, and light a tine Bealtaine with your words? If you'd like to perform, shoot a mail to reic.eire@gmail.com to ensure your place, but there will likely be spots on the night too if you don't want to commit yet. Doors at 7, event starts at 8, all in all probably finished by 10ish and you can all have a chat before the last bus home!